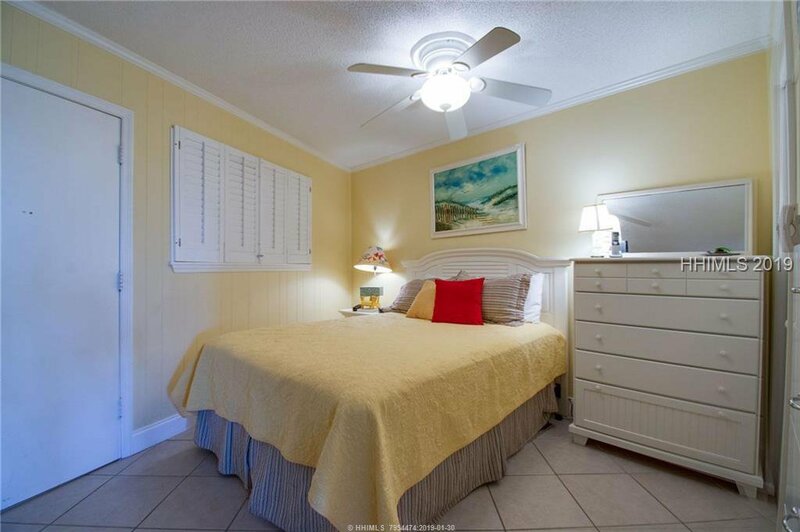 Steps to the beach from this charming and immaculate oceanfront villa. 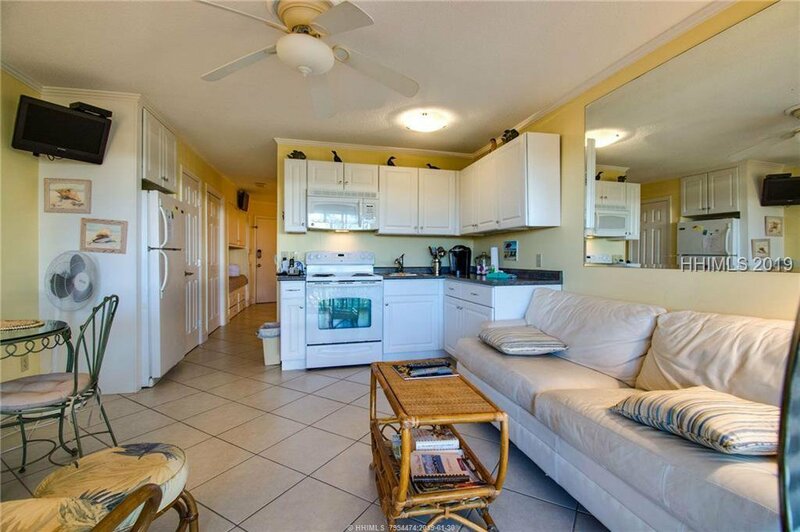 This pristine villa has been a family retreat and not a rental. 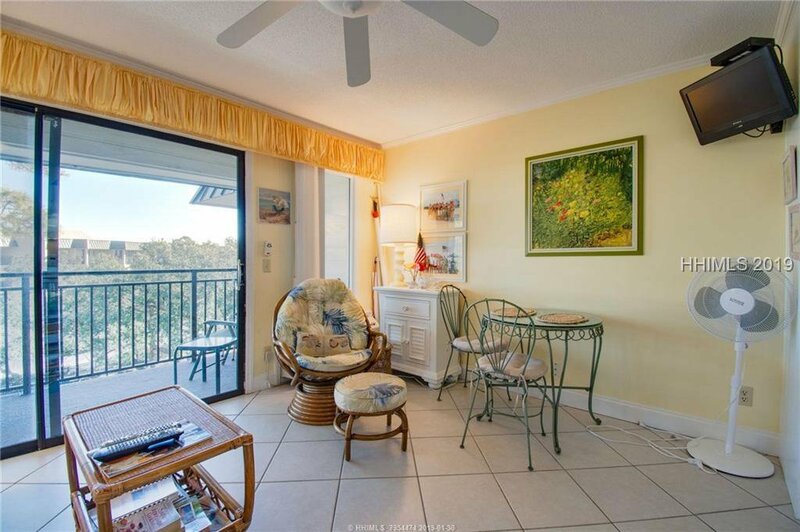 Enjoy outstanding ocean vistas and breezes from your private balcony. 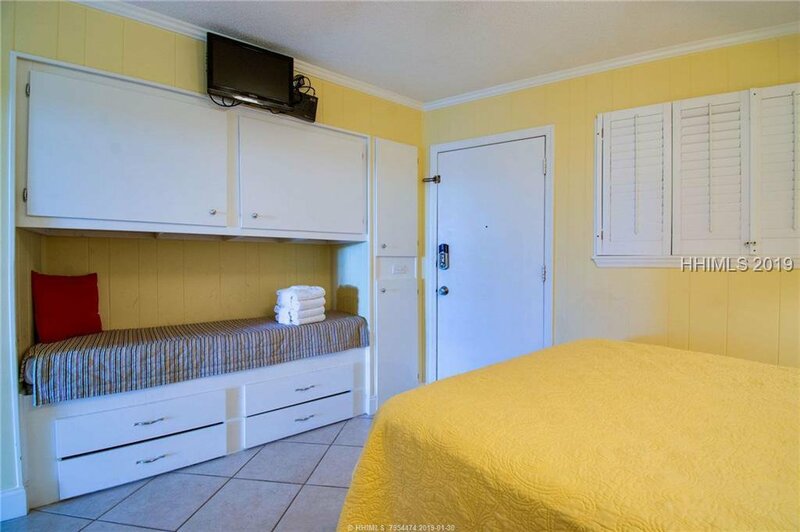 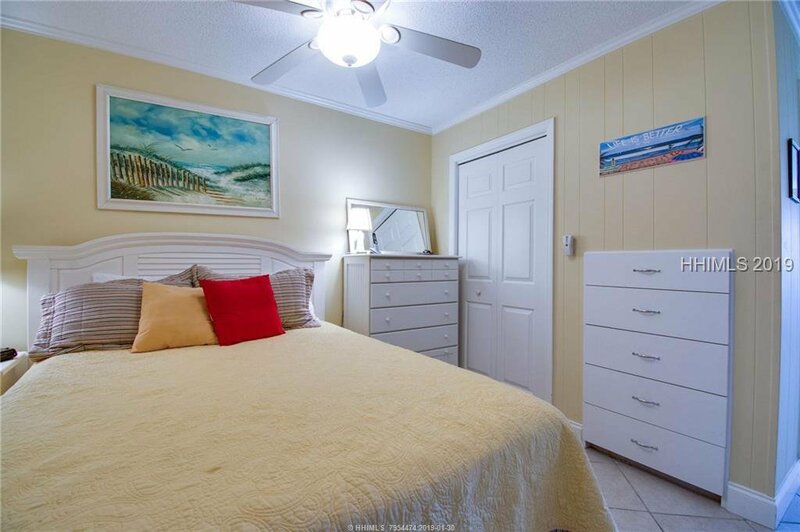 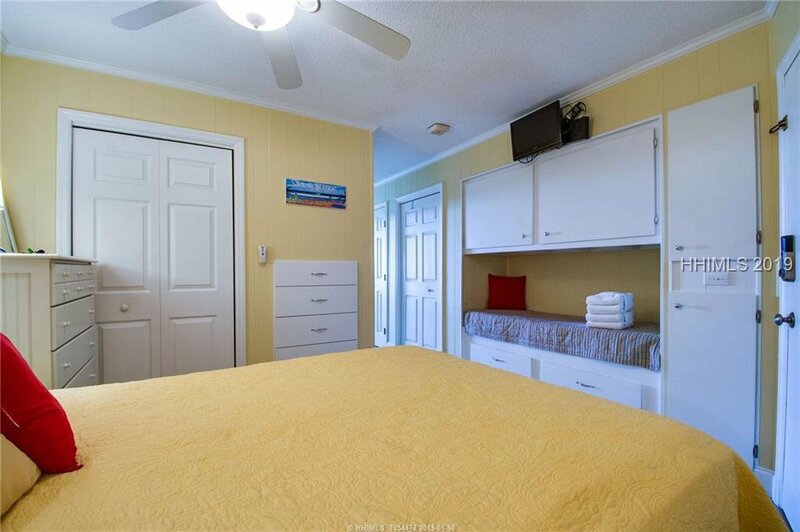 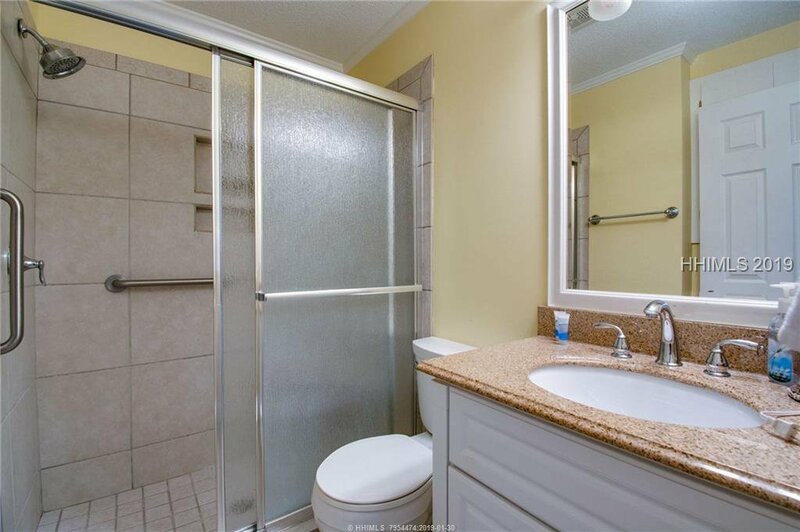 Many updates and improvements over the years include an abundance of added storage and closets, fully renovated bathroom and kitchen, the bedroom has been converted to a king suite, plus newer furnishings and much more. 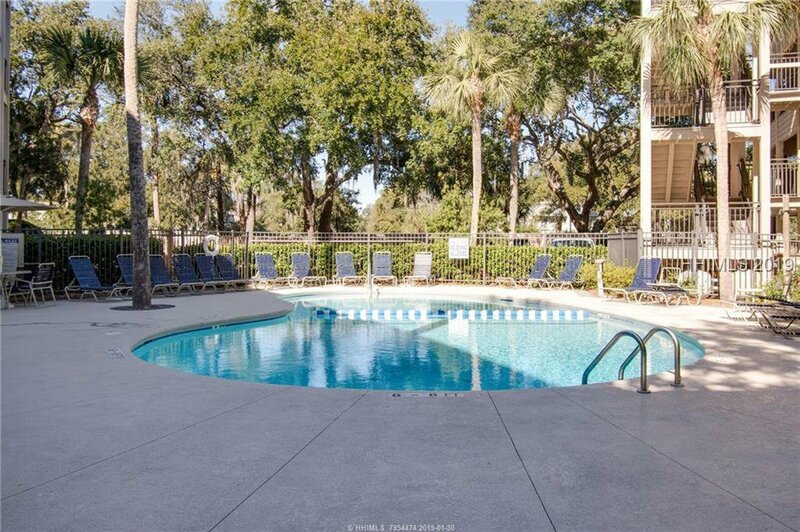 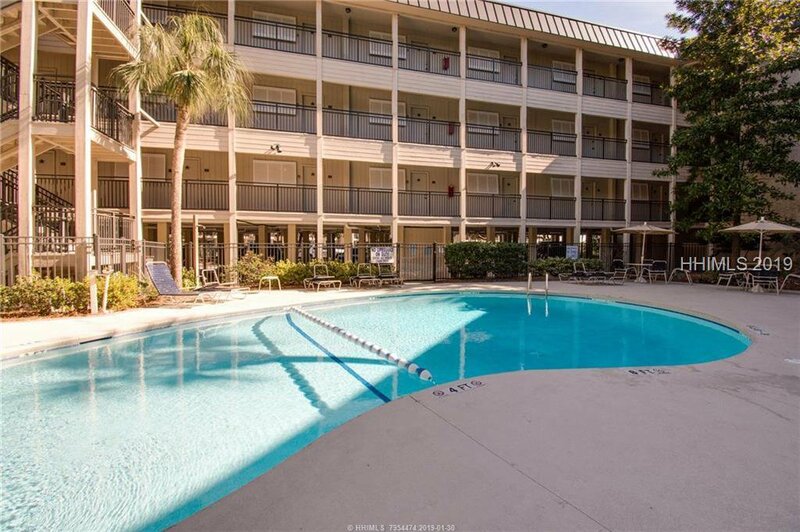 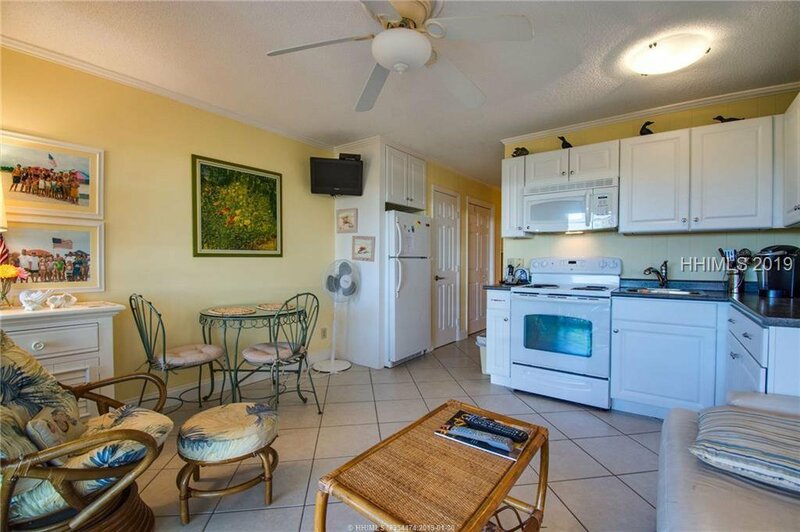 Enjoy the pool, oceanfront sun bathing deck, covered parking and some of the Islands best beaches! 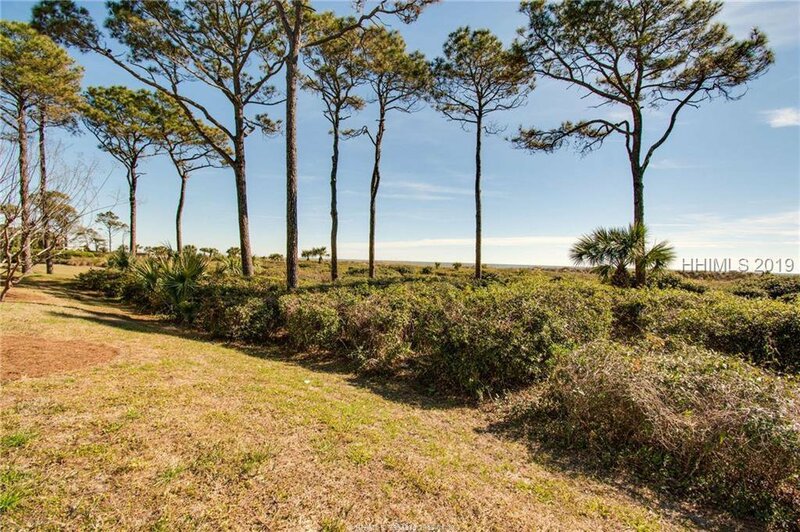 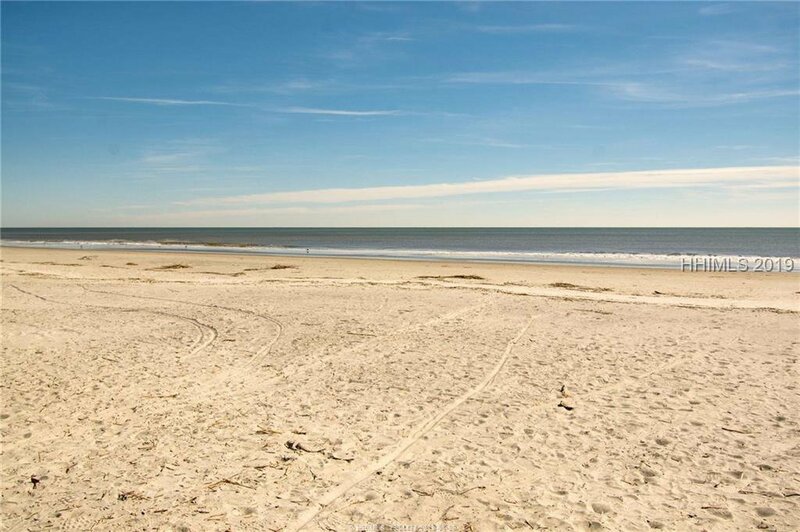 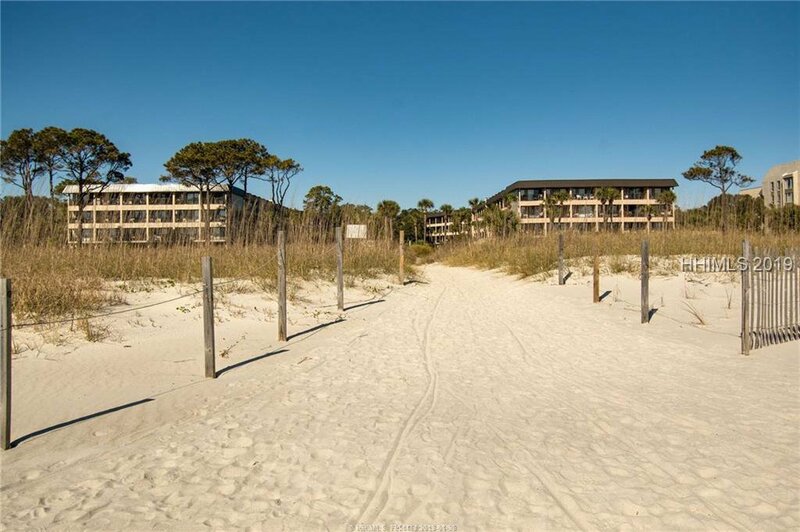 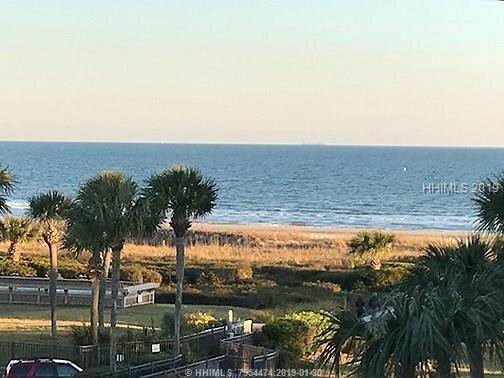 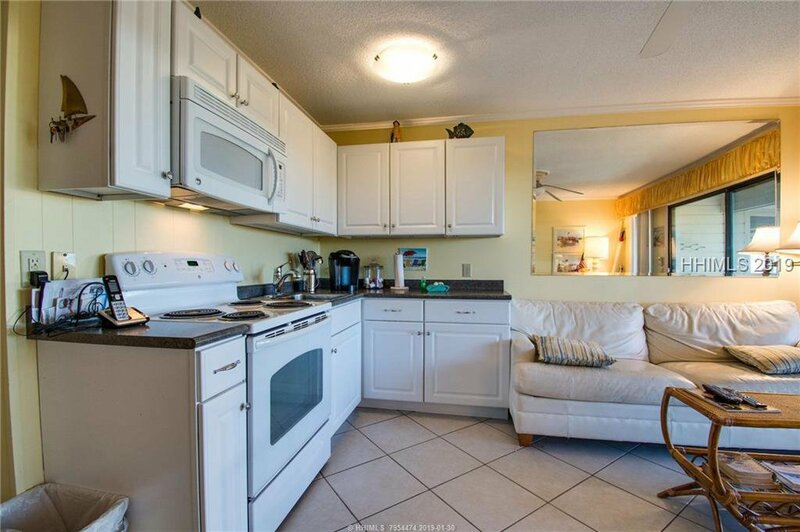 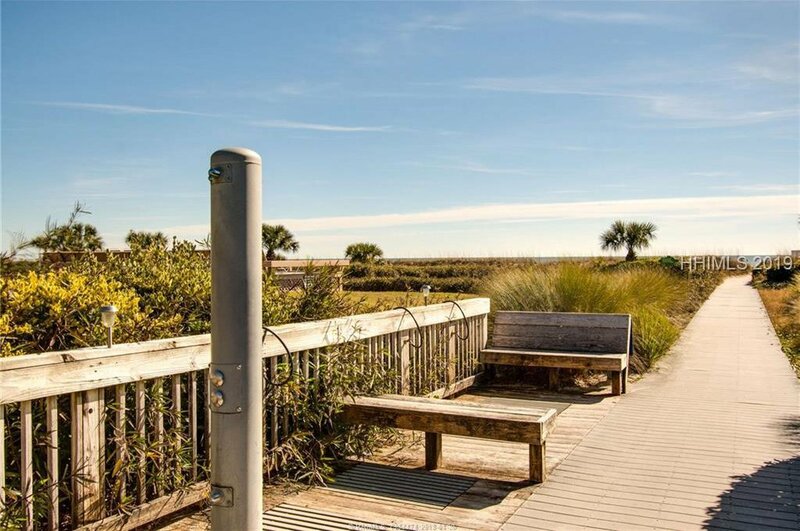 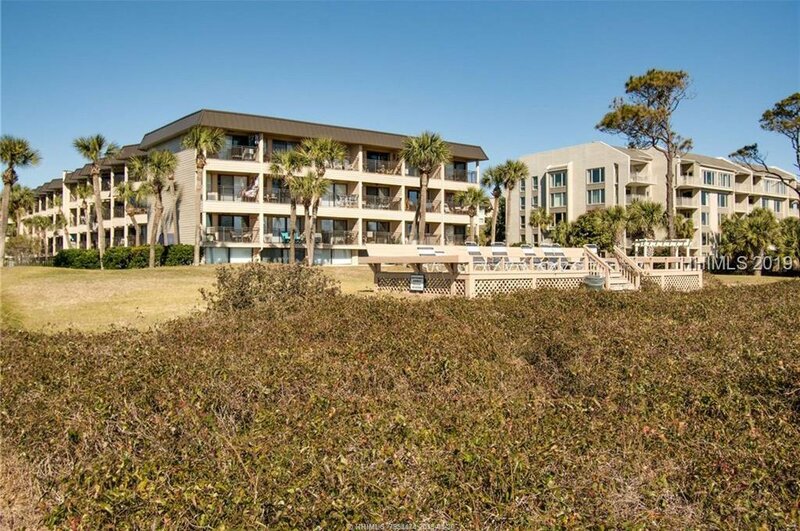 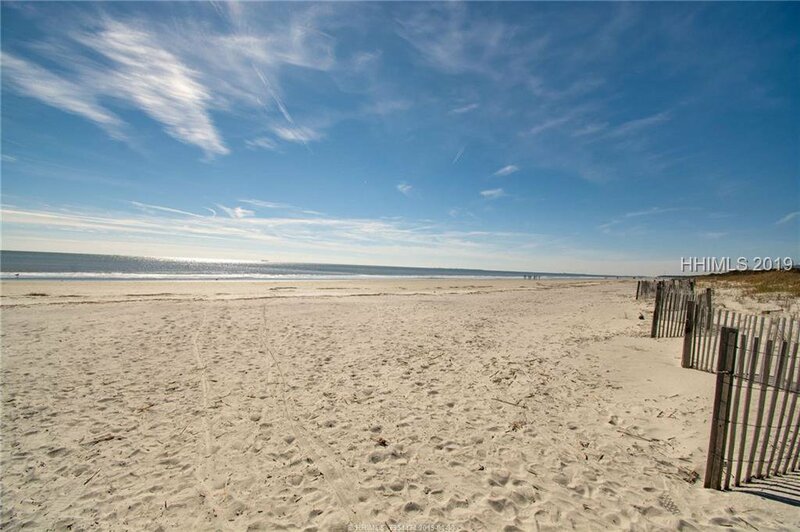 Excellent Oceanfront Buy!